Our stylish metal bar stools incorporate all the qualities you look for in commercial furniture: comfort, versatility, functionality, and affordability. 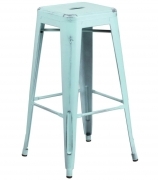 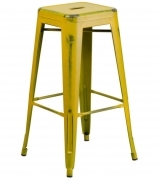 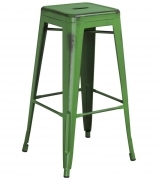 Many of the metal bar stools at Restaurant Furniture Canada have matching metal chairs and a swivel option. 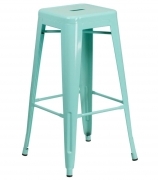 All you have to do is choose the best fit for your décor, venue and price. 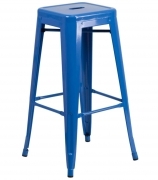 Whether you are furnishing a neighborhood bar, upscale lounge, ice cream parlor or any other venue, we will surely help you find the perfect barstools for your establishment. 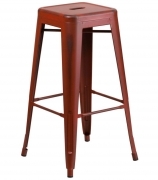 If you have more questions about our bar stools or the rest of the furniture call (888) 998-4222 and our customer service representatives will be happy to assist.